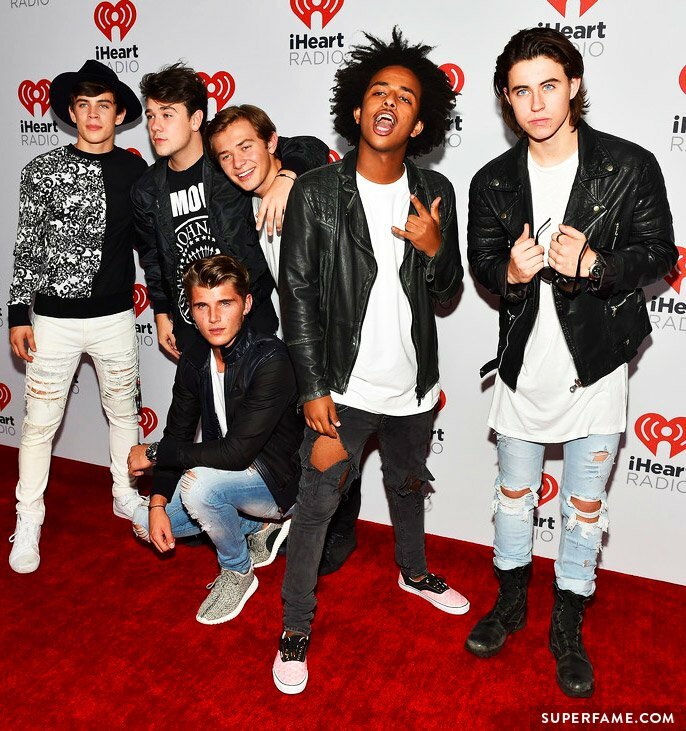 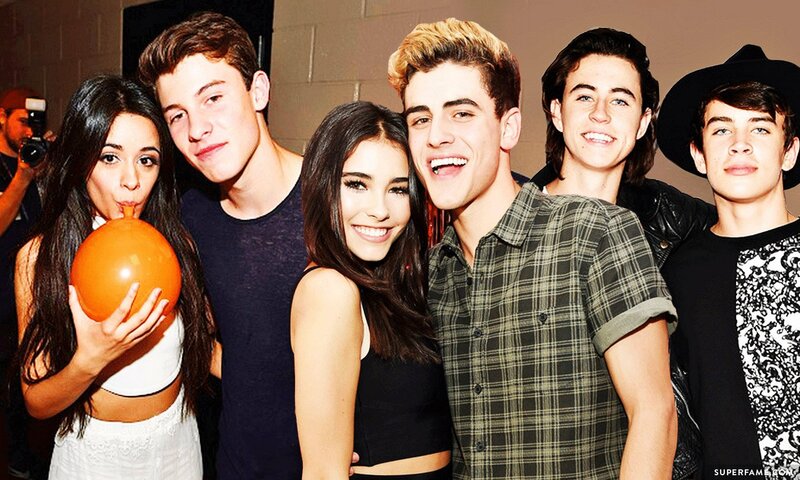 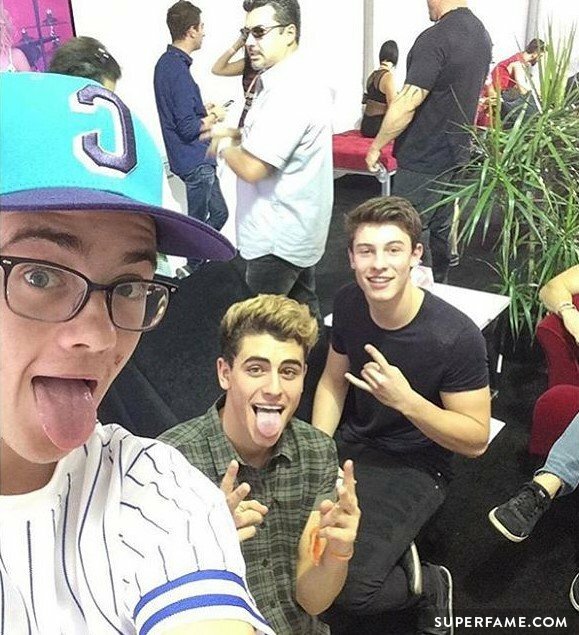 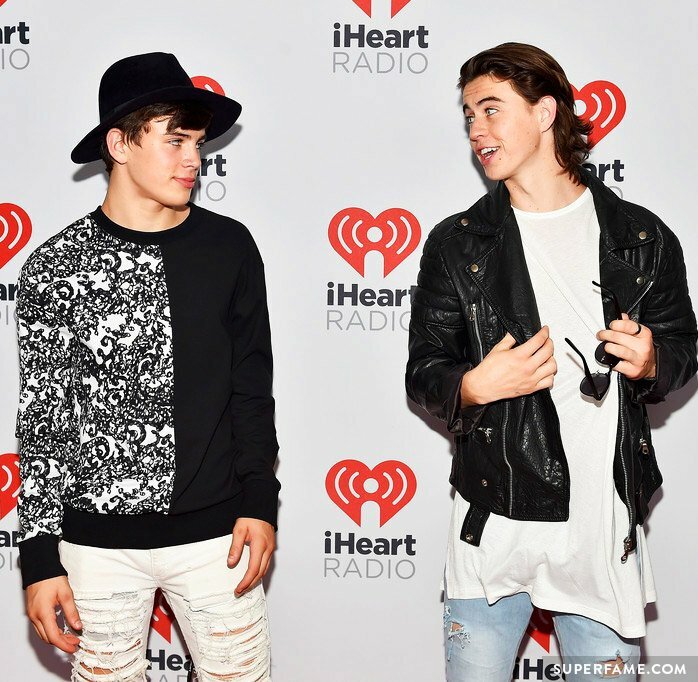 Shawn Mendes, Camila Cabello, Madison Beer, Jack Gilinsky, Jack Johnson, Hayes Grier and Nash Grier were all at the 2015 iHeartRadio Music Festival in Las Vegas, Nevada. 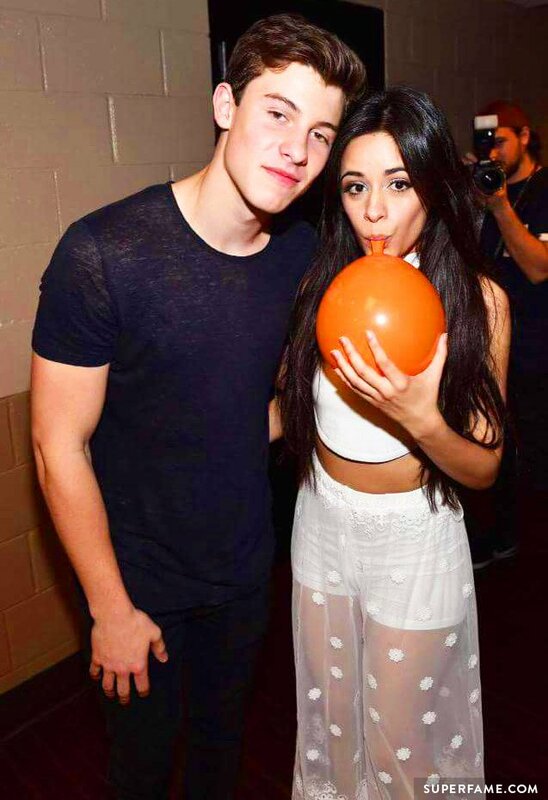 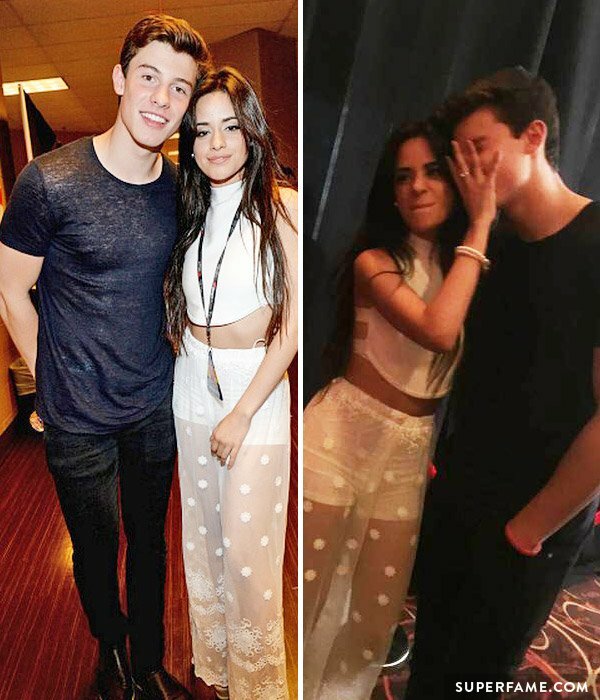 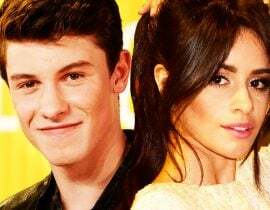 Shawn has been extremely busy this month, flying all around the world, mending an accidental misunderstanding with Justin Bieber – and doing some maybe-flirting with friend Camila Cabello. 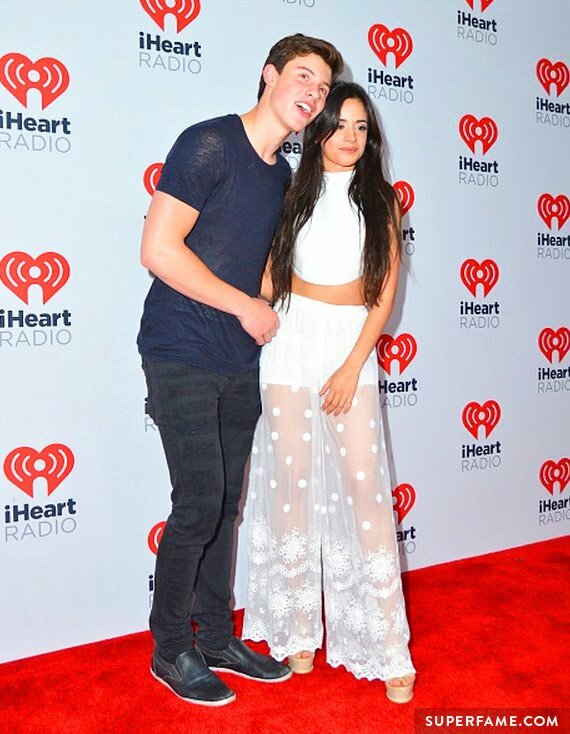 Shawn also gave Camila a scare on the red carpet at the iHeartRadio event. 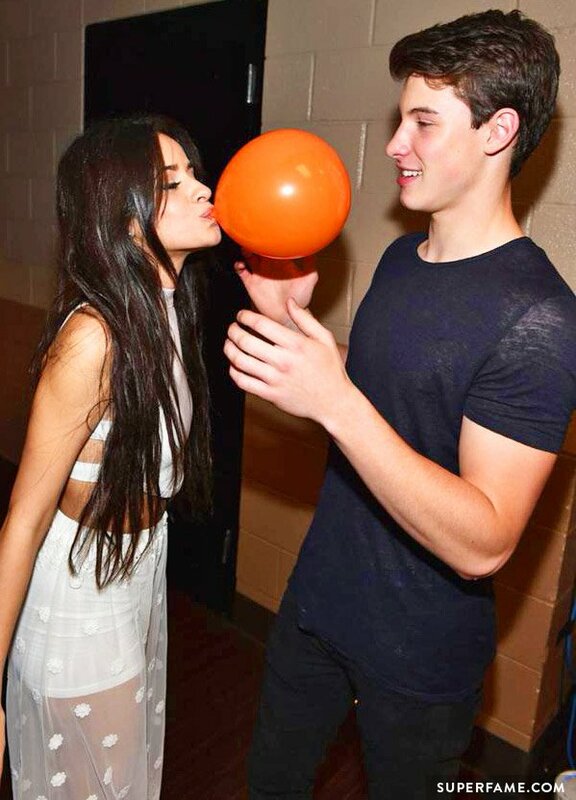 “Oh my god!” she exclaimed. 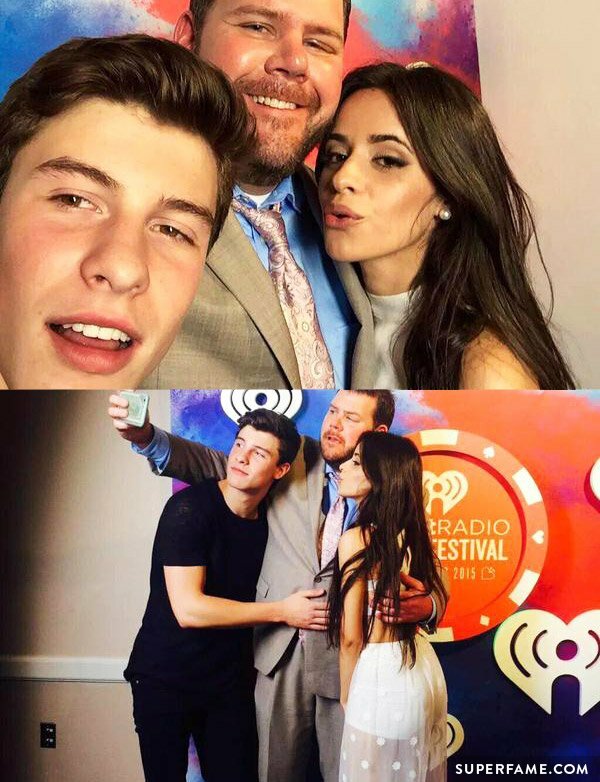 When the photographers begged for a Shamila photo, Shawn came back to pose for pics. 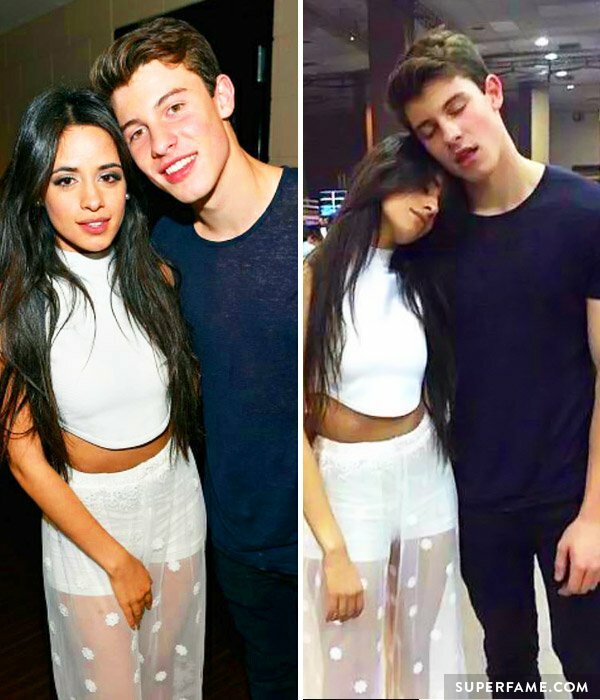 “Shawn, one more time with her! 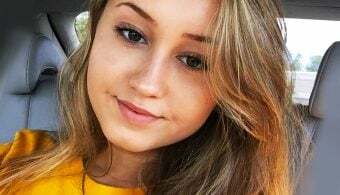 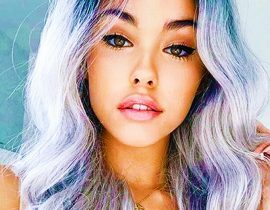 Let’s start a rumor!” one photographer shouted. 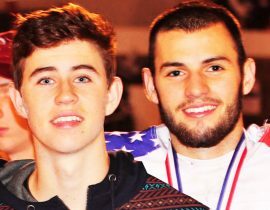 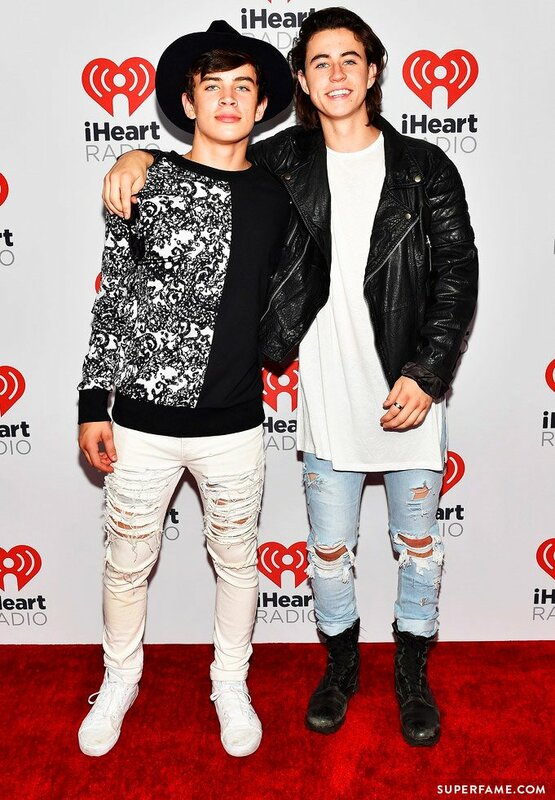 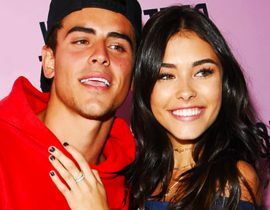 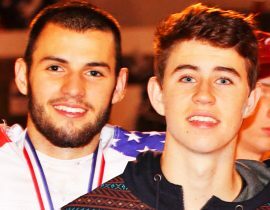 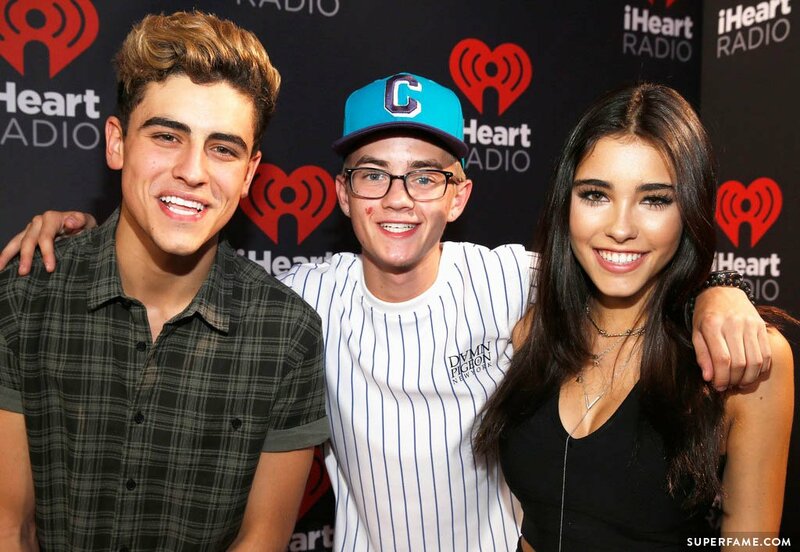 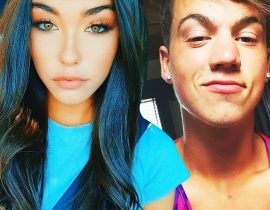 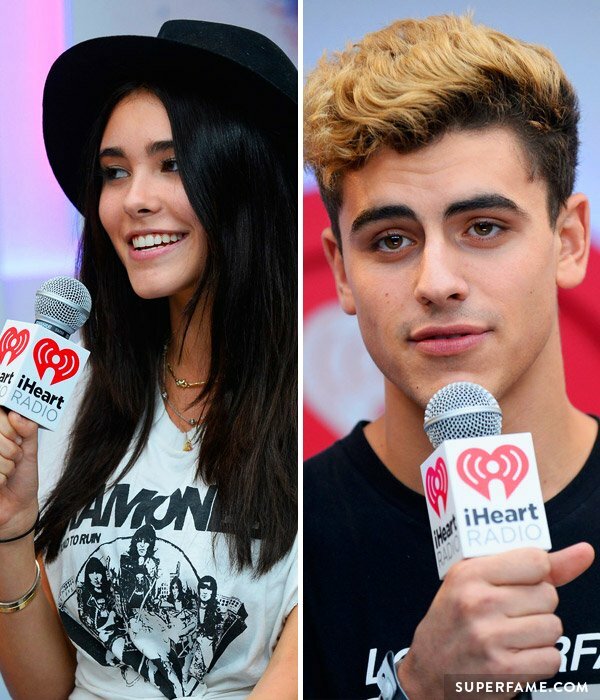 In related news, Madison Beer recently released her new music video featuring Jack & Jack, and lots of making out. 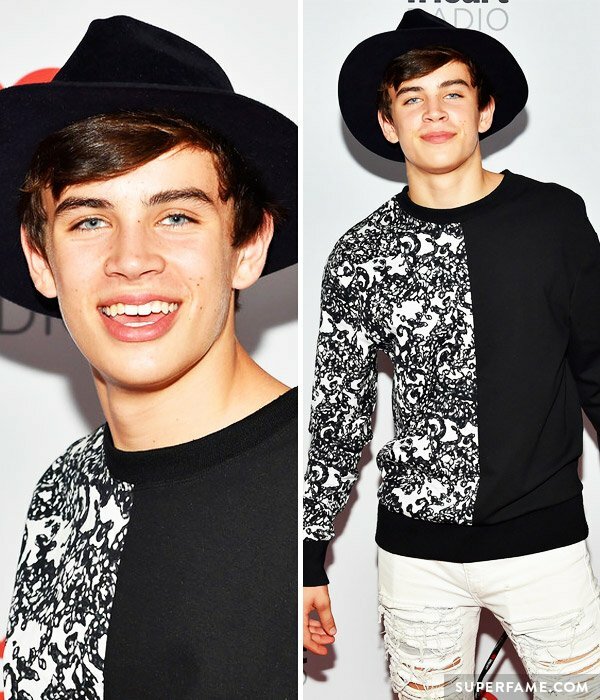 Hayes Grier has been hard at work in preparation for the weekly dances on Dancing with the Stars. 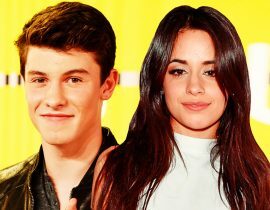 If you’re not sure how to vote for him on the show, click here for the information.